The part season is done, and this means you have no reason to drink your week allowance in one night while smoking an entire 20 pack of cigarettes. Having a cheeky drag outside the party does not fit with the Nutribullet smoothies and yoga lifestyle you have decided to start following this January either. Quitting the habit of smoking is one of the most commonly broken resolutions because it is easy – you just need to have a stressful day at work (or thinking about going back to work) before you start feeling like you need a nicotine fix. So, what can you do if you have decided to pack in the smokes this year – which approach should you take? Below are the details that you need to have about the no-nos, the numbers, and the reality of breathing clean in this year. The number of people who smoke in the UK is around 10 million -” with only about 30-40% of them trying to quit every year. In Great Britain 17% of women and 22% of men smoke. The highest age group that is smoking is the 25-34 age group which is at 25% while the lowest age group is above sixty that has only 11% smoking. The more scaring statistic about this is the fact that half of all smokers will die as a result of addiction because of smoking-related illnesses. 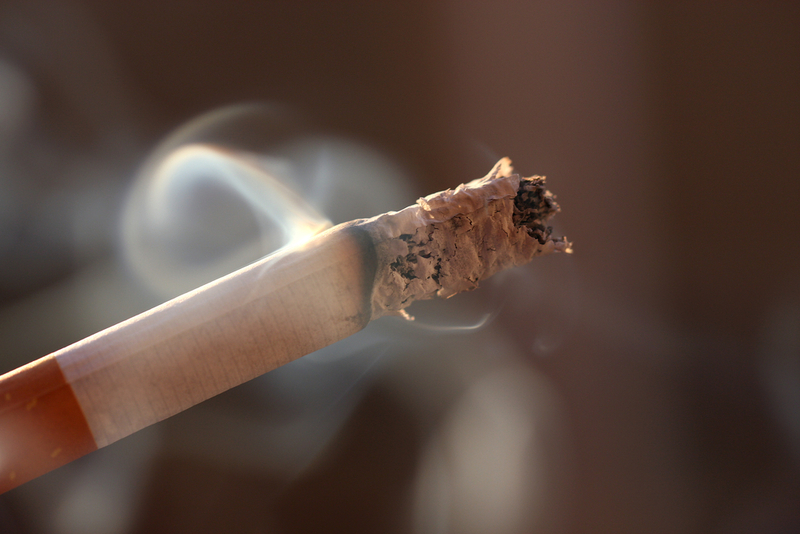 Smoking is the cause of over a third of respiratory disease, it accounts for a quarter of deaths by cancer, and also about a one-seventh of cardiovascular disease deaths. 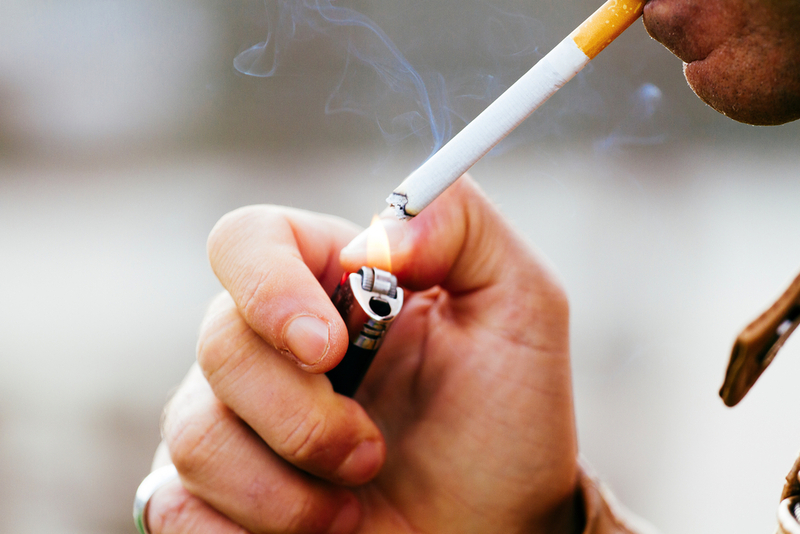 Taking a drink while smoking increases your risks of getting mouth cancer. When you drink with a cigarette, you are increasing your risk of getting cancer by 38 times. Stick it in the pipe and smoke it. There are two things that make people enjoy smoking: the physical addiction and the psychological effect. While people smoking get hooked to a temporary high that comes with having nicotine in the bloodstream, the habit will start to become part and parcel of your daily routine – a feeling to smoke when you are feeling stressed or in a social situation – and an automatic response that comes when you get a break from work. There are some people who might succeed in going cold turkey, but for many people, the shock as a result of withdrawal will increase their likelihood of reaching for a smoke. The approach to take is making a plan that will do two things; address the short-term challenges of quitting smoking and prevent relapse later on. Some great short-term solutions are using nicotine gums or inhalers, or e-cigarettes, which have been approved recently by the British drug regulators as medicine that can be sold to people looking to quit. The NHS can prescribe e-cigarette. Choose a day that you will have to get rid of all smokes and ensure you don’t smoke. Get rid of lighters or papers in your home or around you so you don’t see them. Pick a day that you won’t be going to places such as a bub that can sometimes provide a lot of temptation. Nicotine patches or vaping with Pink Lemonade VAPETASIA can really be a big help and make the whole quitting thing a lot easier. You should look for the best vapes for sale and get a high quality one – it will help you to stop smoking quickly. You can also opt for nicotine patches. Tell as many people as possible that you have decided to quit smoking; this is good because you will feel a lot of shame when you relapse, and this thought will give you a lot of strength to push through because you don’t want to disappoint everyone around you. It is also a good idea to get a quit buddy – this is a friend who normally packs the cigarettes the same time as you, and you will be able to encourage and commiserate each other throughout the process. The craving for a smoke will last for about five minutes, and this s according to NHS. Before you can quit, come up with some five-minute strategies that you will use to distract yourself when you get cravings. It could be getting a healthy snack, offering to get people drinks at the bar, or nicotine replacement. One of the best benefits of quitting smoke aside from the many health benefits is the amount of money you stand to save. If you are smoking ten cigs a day, after one month of quitting, you will be able to have saved at least £46 and six months after quitting it will be more than £275. You can use that money on buying yourself a nice meal or even getting new clothes instead of destroying your lungs and increasing the risks of cancer. You should tell the people around you not to smoke when you are there or offer you a cigarette. You might start feeling like a loser at a part, but you will feel good about yourself once the night ends and having added another day to your smoke-free day. What can you expect after you have quit? 20 minutes after, 20 minutes after you have had your last smoke, the heart rate will drop to the normal level. 24 hours after, people who smoke have a 70% more risk of getting a heart attack than people who don’t smoke, but after going for one full day without a cigarette, the risks begin to drop. After two days… When you smoke, it deadens the taste buds on the tongue, but two days after you quit, the nerve endings start to regrow and the sense of taste starts to be enhanced. After three days… after three days of not smoking, it reaches the magical point where the nicotine is leaving the body. This is the point when the cravings will be at peak and you will start to get physical symptoms such as headaches and nausea. But all this means is that it works! After one week… You will get intense nicotine cravings during the first week. But these cravings won’t be there for long, making it a good idea to find distractions so they can quickly pass. Find an oral substitute will go a long way, so consider chewing mints or celery so you can alleviate the need to smoke. After two weeks… You will find it easier to breathe because the lung function has significantly improved and it starts to clear. You will be able to do exercise without feeling sick or winded. One to nine months after quitting… After a month, the lungs start to repair. The cilia inside them (these are hair-like cells that are tiny and push mucus out) will begin to properly function again and be able to do it more efficiently, which will prevent any infections and reduce any coughing you might have had. One year after quitting… This is a landmark. The risk of getting a heart disease reduces by half, meaning you will now have the same risk factor as a person who doesn’t smoke.